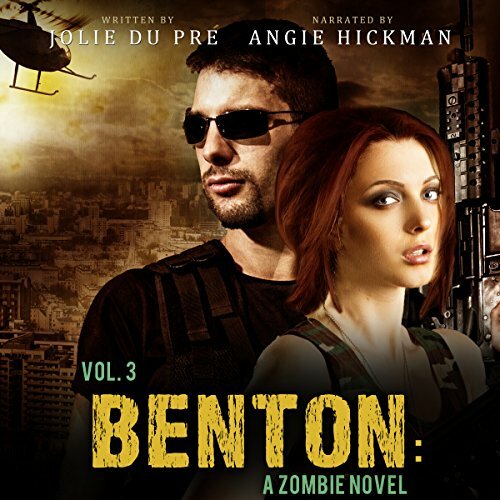 Jennifer Benton has made it through the zombie apocalypse and has fallen in love with Mark, the charismatic leader of a group of fellow survivors. He's brought them from Illinois to hoped-for shelter at his family's Texas ranch, only to discover it destroyed. The survivors have one more chance when Mark befriends Todd in a nearby refugee camp; he invites the group to fly with him to his wealthy family's home in Oklahoma. I loved the first two books so I was excited to see what happens in this one!? the book starts right from where you left off from the last book action starts fairly quickly then but it becomes a short story\ filler book they leave, they come back the end ?? l was like where did the rest of the story go?? still a good series but kind of wish I didn't of pay for this one ? !